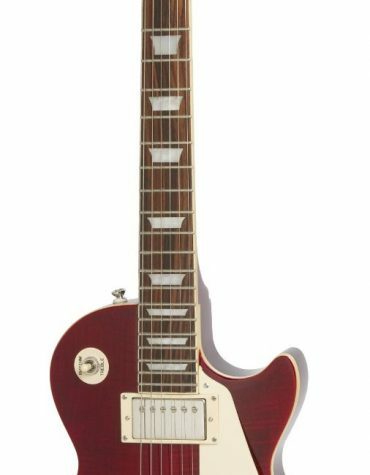 This beautiful cherry red guitar is a brilliantly powerful and versatile instrument from the world-famous Encore. 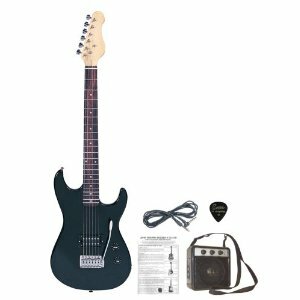 The guitar is very light and manageable, making it a joy to play, and it comes with a 10-watt amp, a guitar tuner, a lead, a carry case and stand, a guitar strap, spare set of strings, a tutorial DVD and a plectrum. 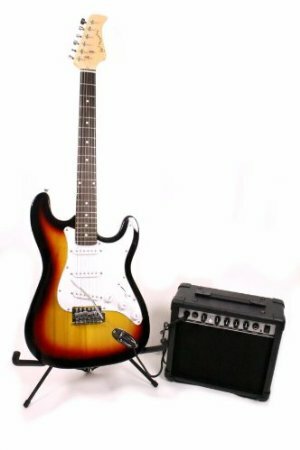 Basically, everything the budding electric guitarist needs to get started! 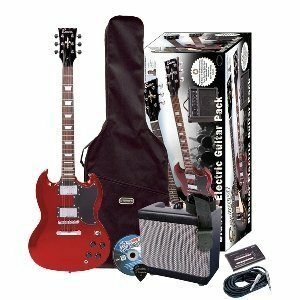 Features: The Encore E69 is an affordable model of the Gibson SG. It comes in dark and cherry red. 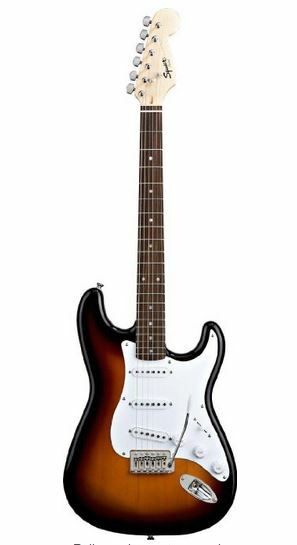 Body and neck is produced using basswood with a rosewood fretboard. Chamfered and formed edges. 22 fusses with a scale length of 630mm. 2 Guitar Tech Humbucker pickups that don’t really buck any murmur by any stretch of the imagination. Tune-O-Matic extension with a stop-bar tailpiece. 2x Volume and 2x Tone controls. 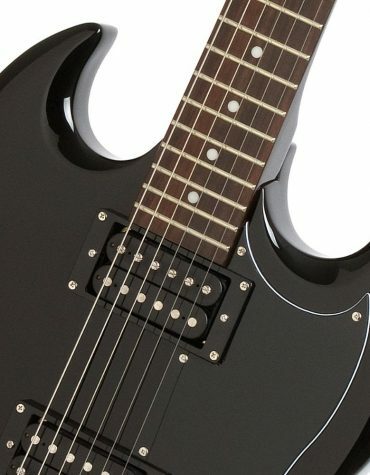 Copyright © 2019 All-Guitars – Powered by Customify.